Now’s about the time when #crazyjewishmoms everywhere are gathering recipes for their Passover seders. Flourless desserts, brisket and kugel recipes are currently being printed en masse in preparation for eight days of leavened bread-less meals. It’s hard to get into the Passover mindset when the grocery stores are lined with jelly beans, pastel candies and chocolate bunnies. What better time to interview Paula Shoyer, aka The Kosher Baker, to hear about her culinary experiences and get her expert advice on celebrating Passover on campus? Hint: pretty much any time would have been a better time. Paula just came out with The New Passover Menu, a cookbook with eight full-length kosher for Passover meals, so she was swamped with seven publicity events (in six days!) for her latest book tour. Fortunately, she took the time to answer a few questions for us. Tell us about your college dining experience. Campus food was always the same. I ate in the regular dining hall most days and had to eat salad and tuna because I was kosher. Brandeis had really good blondies called congo bars that we all loved. Whenever I went home for break, I went to the kosher deli. Why/how did you decide to start baking/cooking? I loved to bake and cook my entire life, but never imagined that I could pursue that professionally. I was living in Geneva, Switzerland with my husband when I left a legal job and decided to go to pastry school in Paris for fun. Once I took the course, people started asking for desserts and paid me. What was it like working and studying abroad? I loved it. It was transformational, but you have to really live where you go and not just be a tourist. You need to meet the locals. How did you transition from French pastry chef to The Kosher Baker? I sold desserts and taught in Geneva and then continued teaching in DC. I was asked by author Susie Fishbein to test and edit two of her books, and then decided to write The Kosher Baker. It took 5 years to get that book out and my college finally published it when no one else would. Describe the process of coming up with new recipes and working on your cookbooks. I get ideas from everything. I recreate things I eat on my travels, dishes and desserts from restaurants and sometimes I just invent combinations of flavors on my own, depending on what I have in the house. What’s the most rewarding thing about your job? The hardest part? I meet wonderful people all around the world who love food and desserts like I do. The hardest part is being away from home, keeping up with the demanding schedule and working on a recipe that isn’t good enough after 6 tries. How do you differentiate yourself from other kosher bakers out there? I bring all the latest trends to the Jewish community. 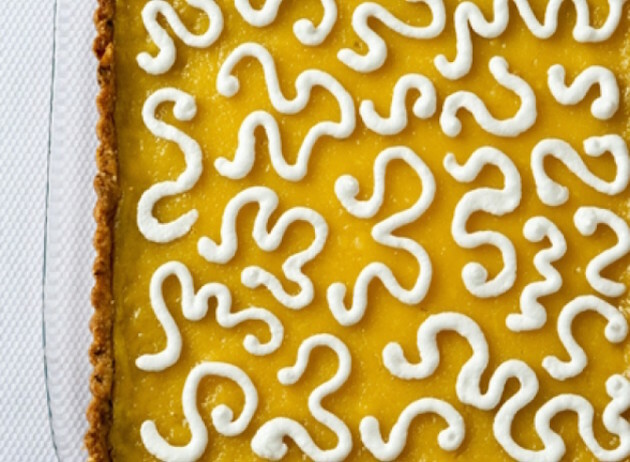 I am trained in French pastry, so I bring that expertise to my recipes. I am trying to make food healthier for the community. Let’s talk Passover. What was your holiday experience like as a college student? Schlepping food back to school from my mom’s after seder. Do you have any hacks for turning regular recipes into kosher for Passover dishes? For baking, look for recipes with ⅓ cup flour or less and substitute ground almonds and a little potato starch. What are the five essential items college kids need to make it through Passover on campus? I’ll make it easy: cream cheese, jam, matzoh, roast turkey, granola (from my cookbook The Holiday Baker) and my fully-loaded cookie bars from The New Passover Menu. 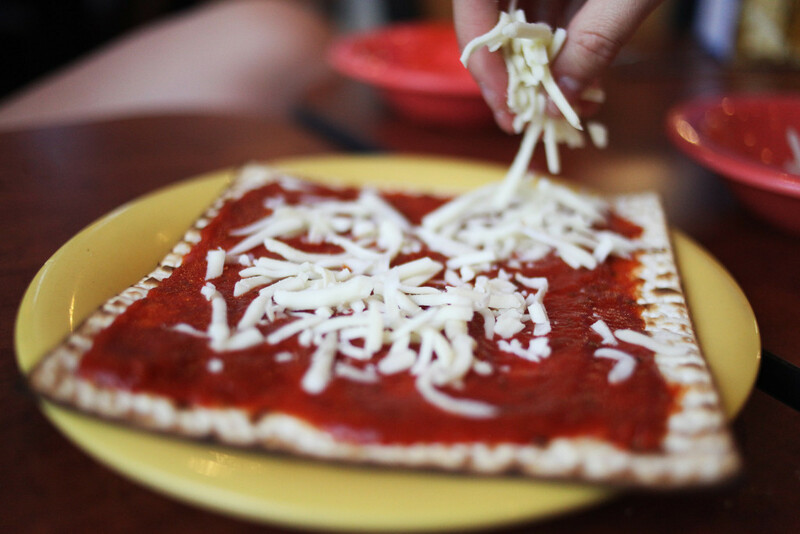 Do you have any advice for college kids who are trying to keep Passover on campus? See if one person can kosher a kitchen for Passover that many students can use. 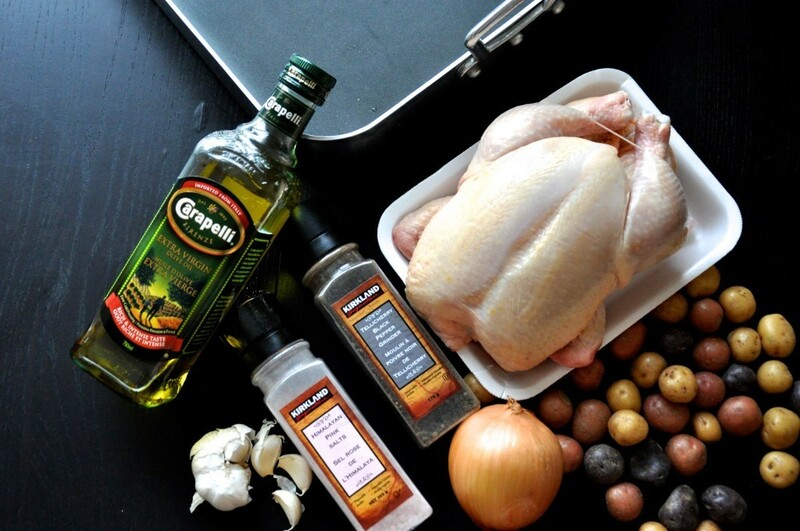 Have basic equipment to boil eggs, roast chicken, etc. How much deli meat can you eat in one week?? Let’s wrap up with a speed round. What’s the best thing you’ve ever eaten? 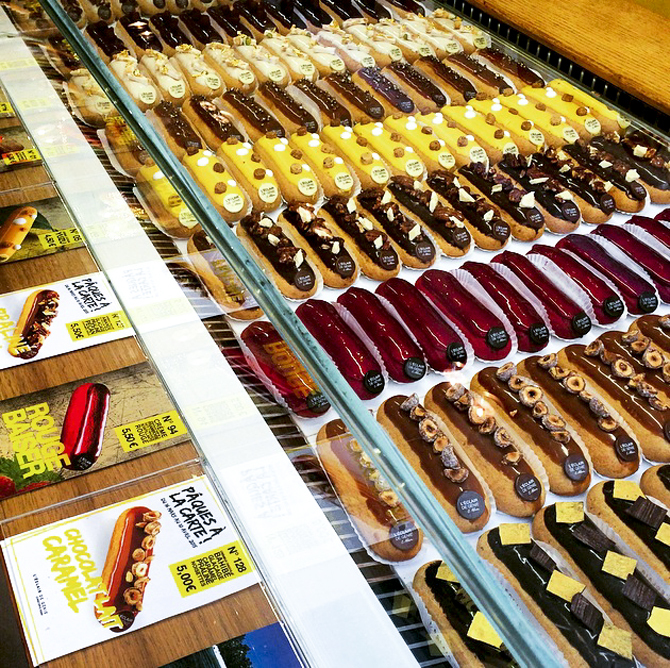 Salted caramel éclair and caramel candies from a restaurant in the Burgundy region of France. Who’s your favorite Food Network celebrity? I like Giada. I dream that I am her, just Jewish. What’s the worst mistake you’ve ever made in the kitchen? I once made six cakes for an event in Brooklyn and realized right before I baked them that what I thought was sugar was actually salt!